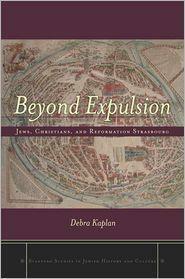 Beyond Expulsion : Jews, Christians, and Reformation Strasbourg, by Debra Kaplan. 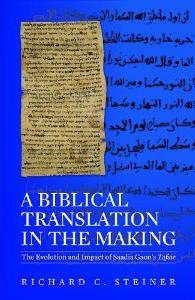 Stanford University Press, 2011. 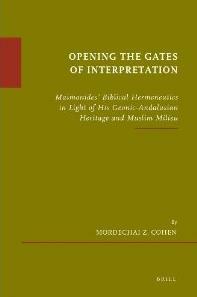 Opening the Gates of Interpretation: Maimonides’ Biblical Hermeneutics in Light of His Geonic-Andlusian Heritage and Muslim Milieu, by Mordechai Z. Cohen. Brill, 2011. 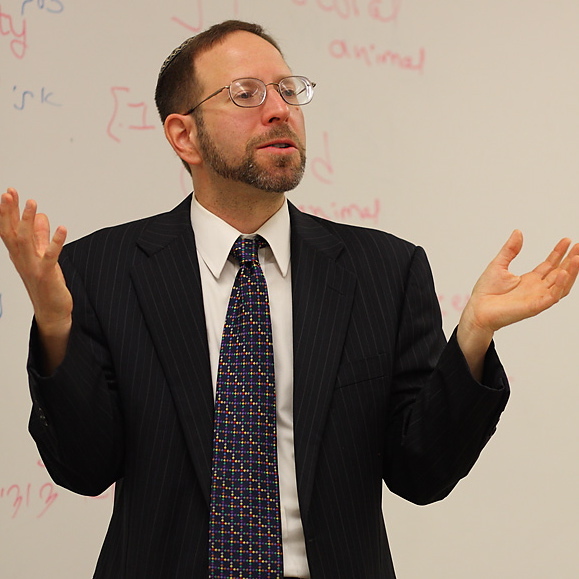 A Biblical Translation in the Making : the Evolution and Impact of Saadia Gaon’s Tafsir, by Richard C. Steiner. Harvard University Center for Jewish Studies, 2010.